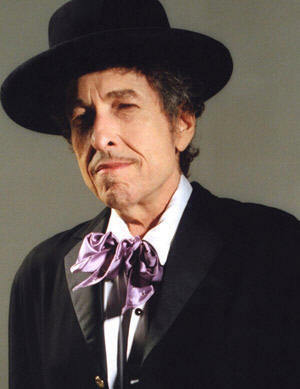 This hour, we look at two of the towering legacies of 20th century American music, Bob Dylan and Woody Guthrie. We're joined by a panel of musicians and music writers to discuss and listen to the music of these two legends. This hour, we look at two of the towering legacies of 20th century American music, Bob Dylan and Woody Guthrie. We’re joined by a panel of musicians and music writers to discuss and listen to the music of these two legends.